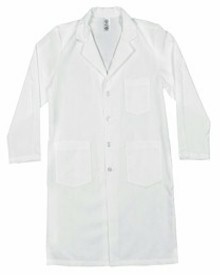 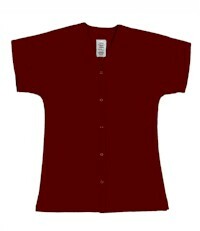 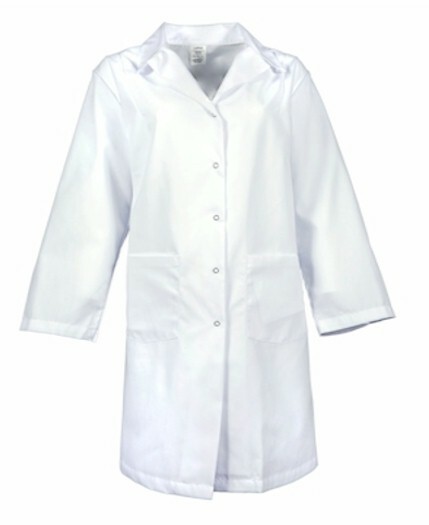 Our Womens Gripper Snap front Lab Coat is designed for functionality and reliability that face the rigors of every day. 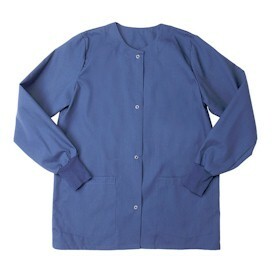 This coat is made with soil release and wrinkle resistant fabric that stands up to the job with wash-and-wear sensibility. 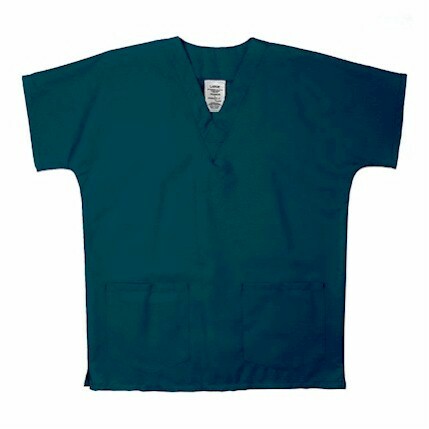 Featuring side slit access, five gripper snap closures and two lower front pockets.